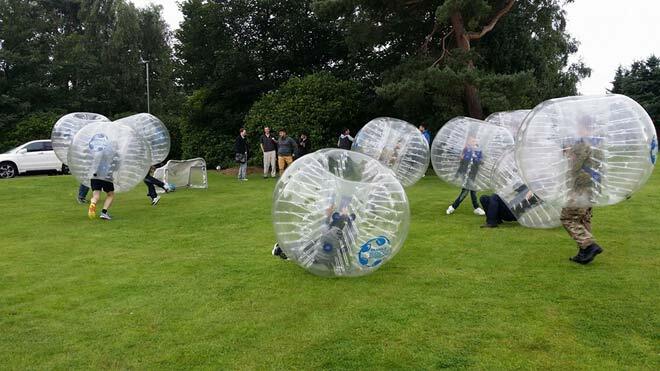 Holding a gala day or corporate event and looking for something different and crowd pleasing? 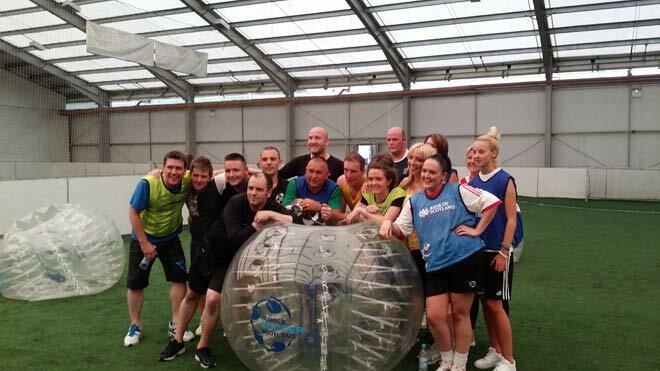 Bubble Soccer Scotland guarantees to have your employees/guests/customers rolling around laughing from start to finish. 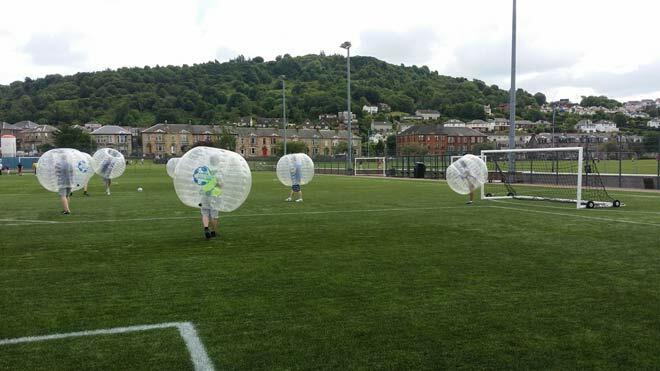 We can come direct to your event anywhere in Scotland or if you prefer you can come to one of our venues. 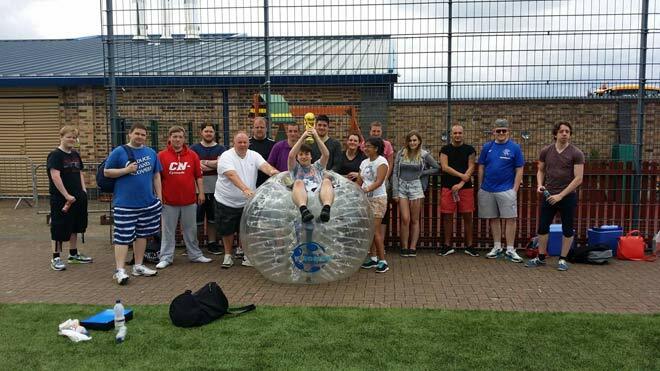 simply get in touch with us with the details and we can tailor something for your needs. 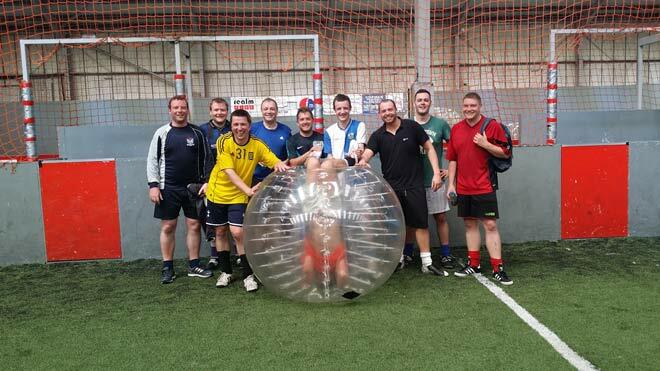 For more information on what we can offer you please get in touch with us for a full quote tailored to suit your needs. 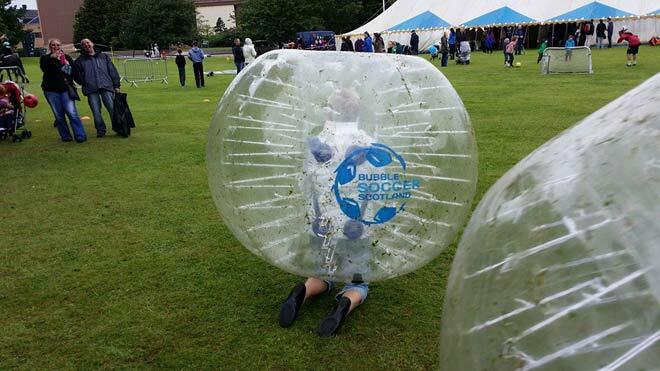 Find your nearest Bubble Soccer Scotland Venue and Book your Corporate Event or Gala Day today! Interested in any of our other Party Options?